Summer holidays may not only be a fun and carefree time of the year, but also a great opportunity to gain new experience and learn a foreign language. How about combining a trip to an amazingly beautiful country with a foreign language course? Summer camp in the Czech Republic is an opportunity to have a great and unforgettable time with interesting people, get to know the history and culture of Europe, strengthen your language skills and just practice foreign languages. 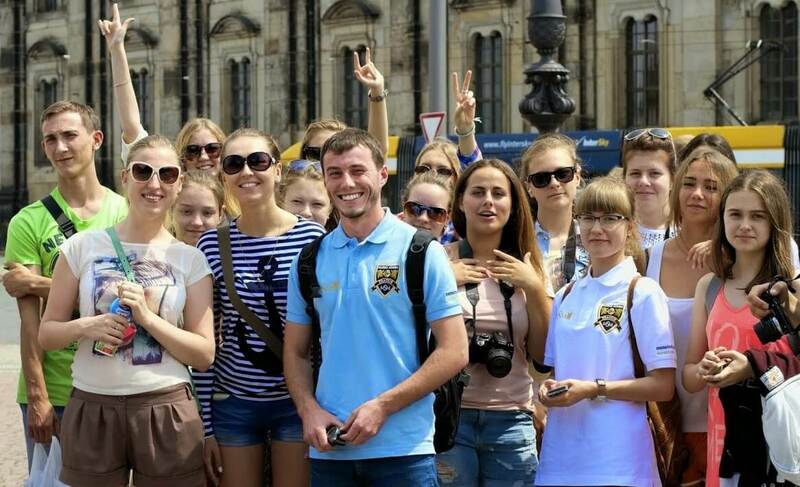 Students who plan to enter prestigious foreign universities, as part of the summer camp, will be able to get acquainted with national traditions and customs of the Czech Republic, as well as visit their future university.